…and only one more to go at AQC. It IS lots of fun but it IS exhausting!! The response to Sewjourn has just be fantastic though – talking to so many people who have already been there, girls who have heard about it and planning to go and then those who didn’t yet know about it but were really excited when they found out! Thanks so much ladies, you have really given me a boost! And of course being with Karen and Meredithe is always so inspiring – their knowledge is amazing. 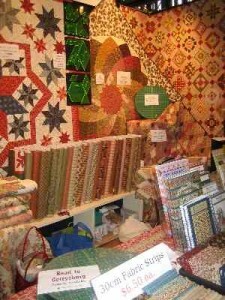 An added bonus is being opposite the Homespun and Australian Quilters Companion stall and having Kellie’s gorgeous quilt to look at all day. 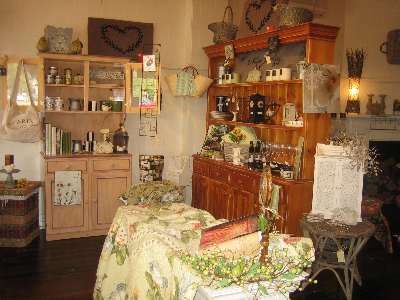 It is going to be featured in the April edition of Homespun…..and I promise you IT IS BEAUTIFUL! Kellie is so very talented. 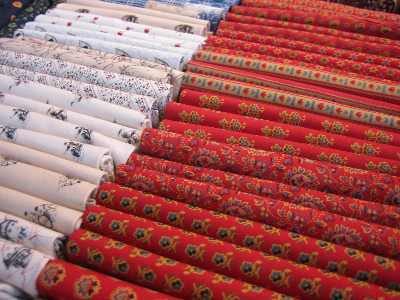 We are also opposite Be Be Bold Japanese fabrics – delightful girls with stunning fabrics – a bit dangerous to be standing looking at them all day. 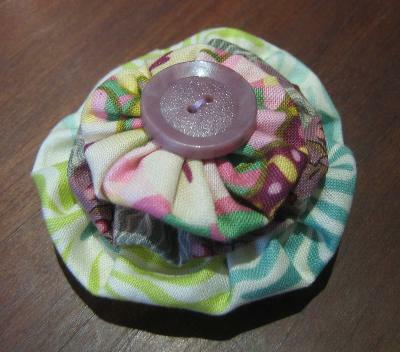 And not far away is Kimono Buttons – fabric set in resin and made into buttons – well worth checking out. Actually , I make it sound like we have been standing around all day looking at other stalls which is not at all true as we have been VERY VERY busy. 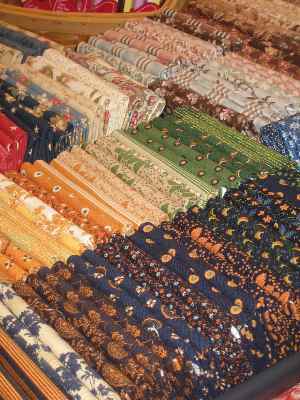 These are some of the lovely fabrics on our stall. 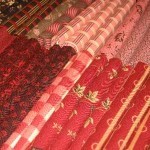 I always leave the shows full of ideas and ready to sew but usually by the time I get home I am just ready for bed. I did manage to make this brooch for a friend for her birthday one night though. And tonight was the School Bush Dance which was heaps of fun……perfect weather, great company, happy kids and a glass of champagne! If you are planning on visiting the Australasian Quilt Convention come along to Somerset Patchwork’s stall because for the next four days that’s where you’ll find me! Please come and say ‘Hi’. 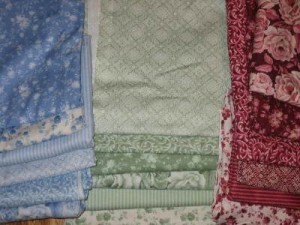 Today I received this lovely quilt top from Cherrie to be used for our Quilting Bee – thanks so much! Please let me know if you plan on coming along on the day or if you can help out in any way. Some of the devastating fires are still burning in our state and even more have started up today. This time even closer to Melbourne. And this time very, very, very close to family. Thankfully a change of wind just in time means the immediate threat has passed but it’s another reminder of how volatile so many areas of our state are at the moment. Hopefully mild weather over the next couple of days will allow fire fighters to control the current fires before the more dangerous conditions which are forecast for Friday. We owe so much to all the wonderful emergency personnel, so many of whom are volunteers, who have worked tirelessly for weeks now to bring these fires under control – and who still have so much more work to do…….THANK-YOU! 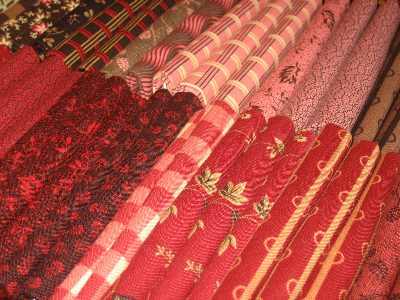 Well this isn’t strictly my Sunday Stash but it’s from a huge stash of fabric that Spotlight have kindly donated for our Quilting Bee. Thanks so much Spotlight – they are great! The response has been wonderful – there are still many ways you can help out if you would like to. 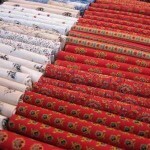 In particular we need to get hold of some more batting and need some people to help with quilting the quilts. Of course, any way you would like to help is greatly appreciated and if can come along on the day, fantastic! The lovely Bronwyn and her helpful husband have designed a button to put on your blog to let others know about our Quilting Bee. Thanks so much!! Stamp on over to this new blog……..
My sister has recently started a blog – her passion is stamping and paper crafts so pop over and have a look. At the moment she is organising workshops to make Stationery Kits for people affected by the recent bushfires. I was just reading Reflections with Erica in my latest copy of Down Under Quilts and I can certainly relate to what she is saying about having so many projects on the go and so many ideas spinning around in your head that you can’t focus on getting any of them finished! Often I go to get my sewing out and get distracted by other pieces of fabric or half done quilts or bags and end up just sorting through them and day-dreaming! And in the last week I’ve been pulling out all my fabrics working out what I can use for the Quilting Bee so I have all of those ideas crammed in there somewhere as well……. So, one thought I have is to write down all of the WIP – but that will be a long list so maybe I’m too embarrassed to publish it on my blog!!?? Last week I did a class at Amitie learning how to hand quilt with Perle thread. Although I love the traditional hand quilting and one day hope to learn that properly and do it on my Sampler and Tate Stars Quilts, for now I just don’t have the time. 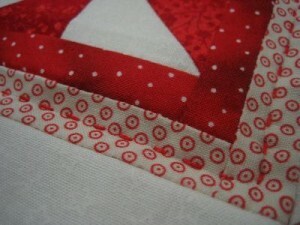 BUT I LOVE hand quilting in this newly learnt quick and easy way! I’ve practised a bit and have two quilts ready to do for Sewjourn but just realised tonight when thinking of my list of WIP that I can hand quilt the wall hanging we did at Christmas in July last year……who knows maybe it will even become my completed project for February (note my declarations at the start of this year). Everyone on our mailing list should have received their newsletter this week……..if you think you have registered and didn’t receive yours please email me as a few ‘bounced back’ this time! If you would like to be add to the mailing list please contact me also. There is a copy of this newsletter on our website too. The two main parts to this newsletter are the Quilting Bee on 21st March and a special weekend of classes at Sewjourn in April with tutor Meredithe Clark. It was sad talking to the shop owners in Lancefield yesterday – they are so much closer to the fires and all know directly of people who are affected, who have lost homes, who have lost loved, who have lost school friends……….. But again, it was great to see the sense of community and how everyone is rallying around to help where they can. 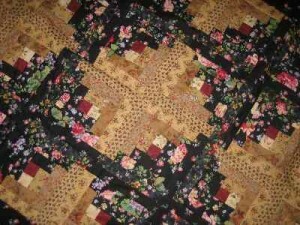 ‘A Patch of Lancefield’ quilting group has this quilt for raffle………. It’s all hand pieced and hand quilted! Tickets are $2 each and it is to be drawn on 19th March with all proceeds going directly to the Bushfire Appeal. 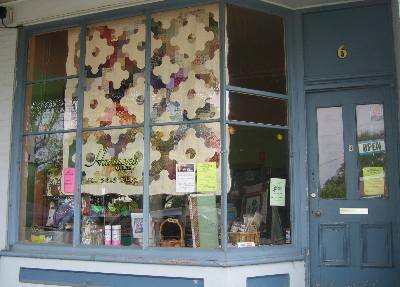 Tickets are available from Harmony Quilts in Lancefield 5429 2347 or you can contact me as I have a few books also. 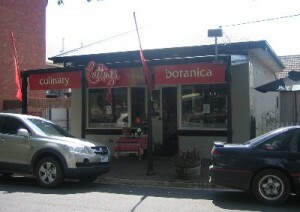 Cuttings Culinary and Botanica in Main Street Romsey (the next town up from Lancefield) is a gorgeous homewares shop and they are donating all profits from February to the Bushfires Appeal so if you are headed that way be sure to pop in for a look. 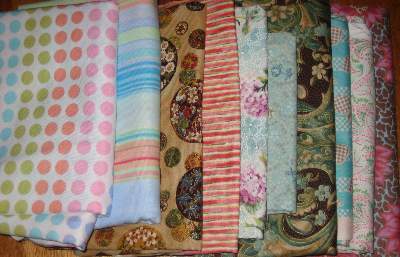 Going through my stash tonight pulling out fabrics that can be used for the Quilting Bee……..would love to hear from anyone who may be able to do the same. What a week it has been in Victoria and it’s taken a while for me to feel like posting again. Like everyone I’ve spent lots of hours listening to the Bushfire coverage (the ABC radio has been fantastic) trying to comprehend what has happened. But feeling devastated at the fact that at least 181 people have died, over 1800 homes have been lost and about 7500 people are displaced. I’ve been feeling quite overwhelmed but wanting to do something. It’s been really encouraging though seeing the sense of community and generosity from the Australian people. 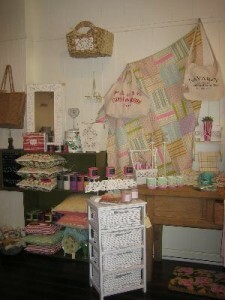 And in particular from the ‘Crafty Community’. There are already so many lovely people contributing in lots of ways. If you haven’t already I encourage you to donate to the Red Cross Bushfire Appeal. There’s also a great list of ways you can help here. There’s lots of good ideas at Handmade Help – a few of my favorites are the recipe book, restash-a-crafter and the rainbow comfort packs. We already have some batting and backings donated and we will be using all the scraps that lovely ladies have left at Sewjourn to be made up into charity quilts. 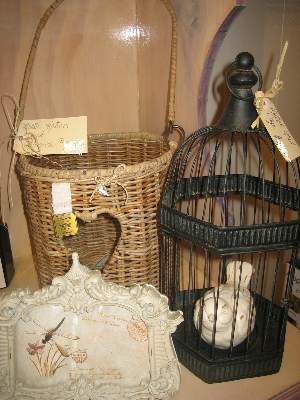 We need more batting and backings though and are happy to list down the businesses that support us so if you think of anyone you can ask please let me know. 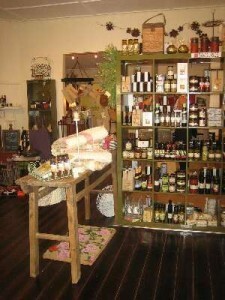 What to bring: Your sewing supplies, fabric, lunch. Morning and afternoon tea provided. It would be great to see as many people come along as possible so if you are free please consider joining in…..and the bonus is not only are we helping out in some little way but it’s sure to be a really fun day! 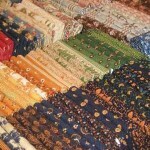 You are currently browsing the Sewjourn weblog archives for February, 2009.